Snell Golf’s MY TOUR BALL and GET SUM golf balls are growing more popular. Try them out to see why! Please Note: This mix will contain MY TOUR BALL and GET SUM models and will not contain a set percentage of each model. The Snell MY TOUR BALL is a 3-piece, urethane tour level golf ball with low compression and soft feel. Gain longer distance off the tee with low driver spin and have better spin control on shorter shots for better play on the green. 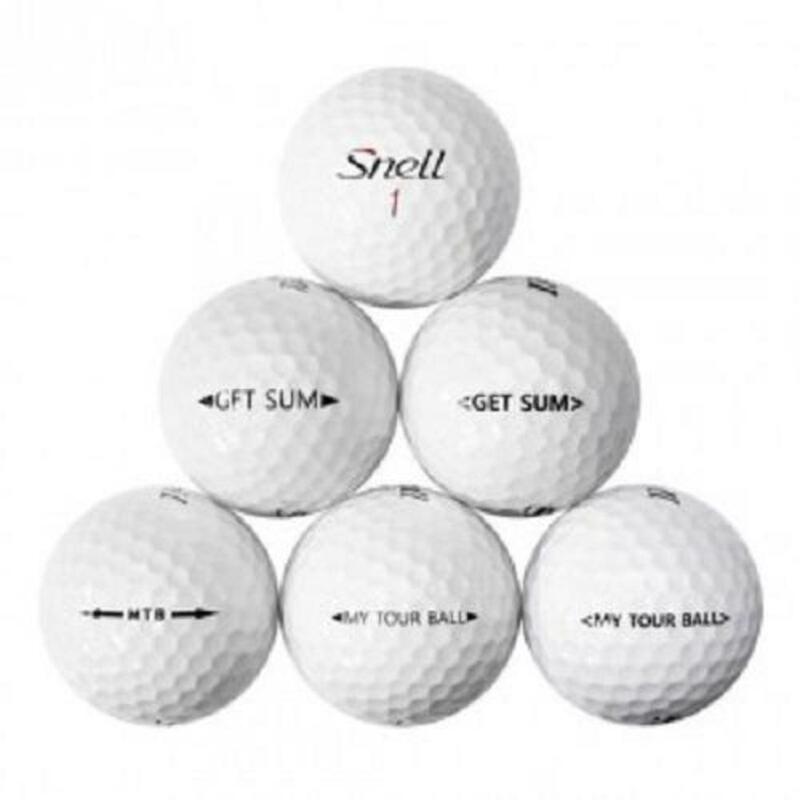 The Snell GET SUM is a 2-piece low compression golf ball with a soft surlyn cover to promote soft feel and straighter shots by reducing spin. Please Note: This mix will contain MY TOUR BALL and GET SUM models and will not contain a set percentage of each model.